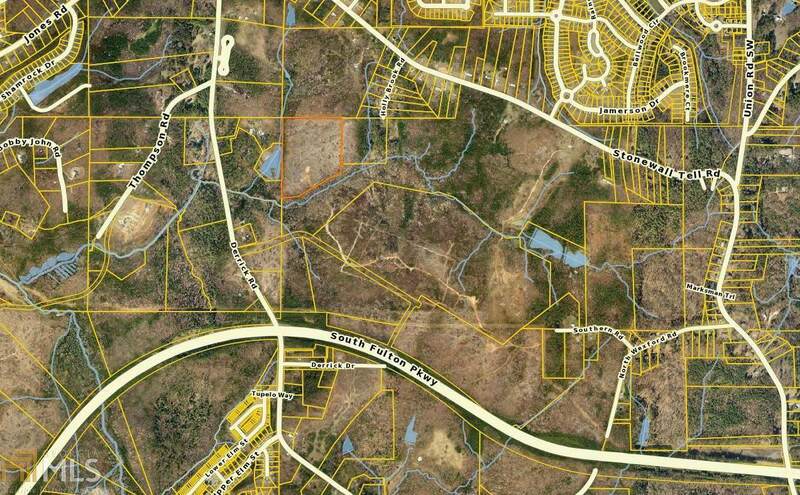 27.676 Acres adjacent to the Walmart distribution center and majestic Airport Center. property has gently rolling topography with access to all utilities. Access is on Derrick toad just north of South Fulton Parkway. 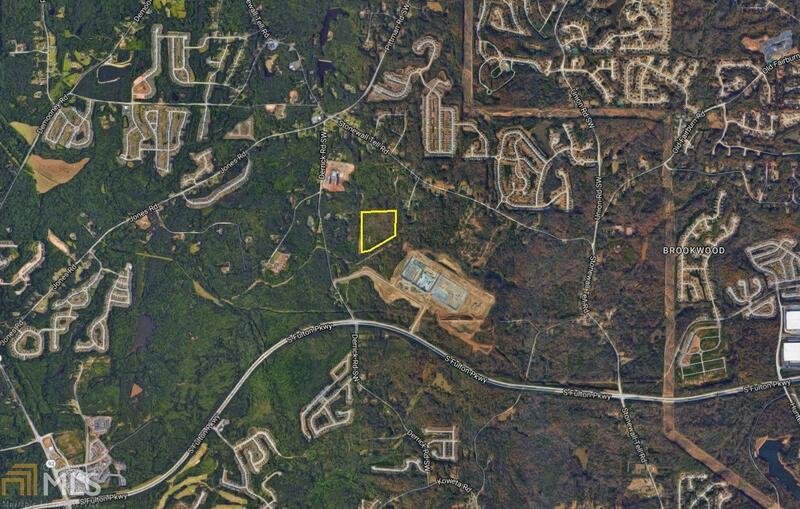 Direct line of growth with great proximity to Hartsfield-Jackson international Airport. Annexed into Union City. Can be sold with an additional 9+/- acres separated by access drive to Walmart Distribution Center.